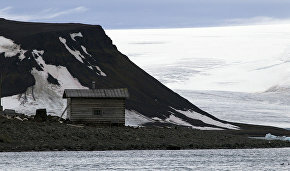 A team of Russian Arctic National Park scientists has set off for Alger Island in Franz Joseph Land to conduct a historical study of the winter abode used between 1901-1902 by an American expedition headed by Evelyn Baldwin, the park's press service reports. The landmark, which is located on the coast and therefore is subject to breaking waves and severe erosion, is falling to pieces. It is crucial to catalog the site and collect anything of historical value as soon as possible, said Yevgeny Yermolov, head of the expedition and the head of the park's Historical and Cultural Preservation Department. The items will be recovered from the surface of the earth where it's caving in. There won't be any archaeological excavation yet, he added. 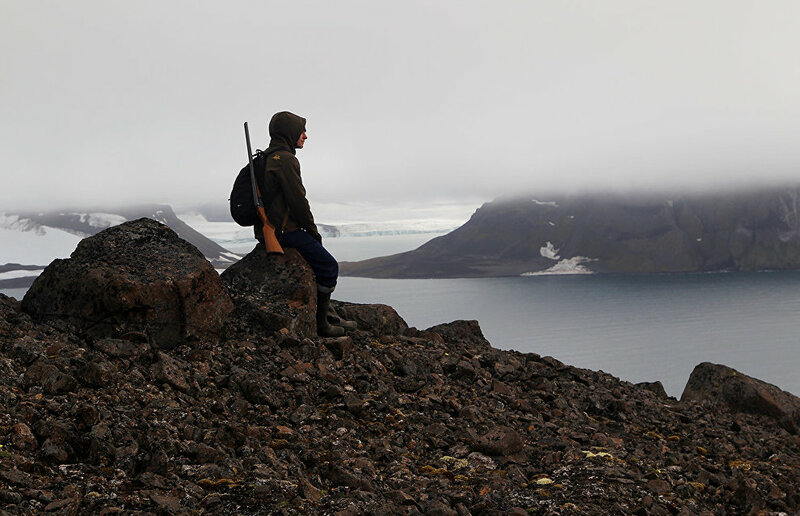 "It is, of course, necessary to conduct archaeological excavation on Alger Island, but since the island is hard to reach and it is also difficult to organize any kind of work in the Arctic, we have planned to conduct a reconnaissance survey this season. We need to collect all the necessary items for further reconstruction of the landmark, which, without any doubt, is the winter abode of Baldwin's expedition," Yermolov said. 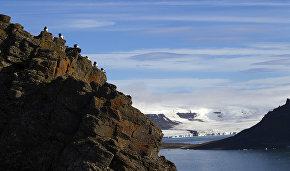 The head of the expedition also pointed out that the landmark on Alger Island is now the most well-preserved landmark of the age of Franz Joseph Land's discoverers and pioneers. 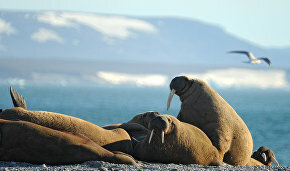 During a period of two weeks the four researchers from the Russian Arctic National Park will be living and working in a temporary camp on the desert island.